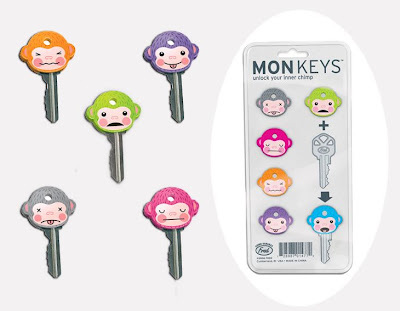 Check out the latest product to be added to our site - it's a 6-pack of key caps, each with a different monkey face. 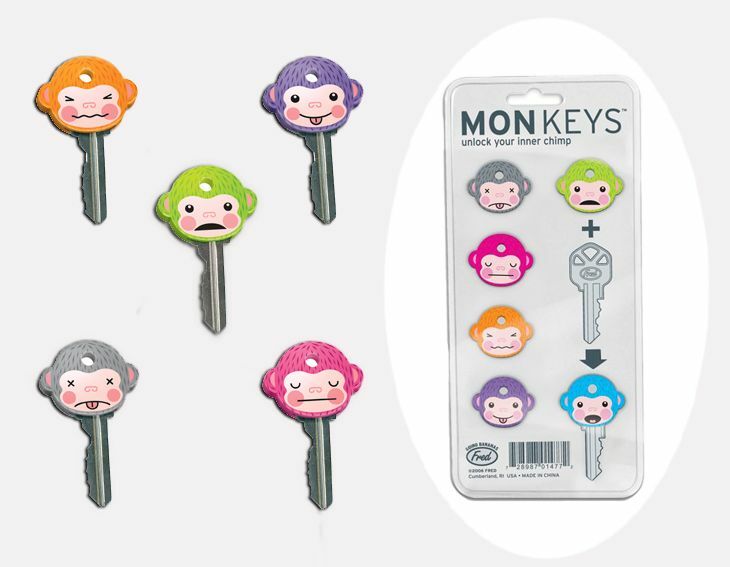 Keep your keys cheerfully organised with these mon-key caps - each one comes in a different colour and features a different expression, from the cheeky purple monkey, to the worried green monkey and the sleepy pink monkey. Makes a great gift for anyone who loves monkeys, or who might have lots of keys to cope with! 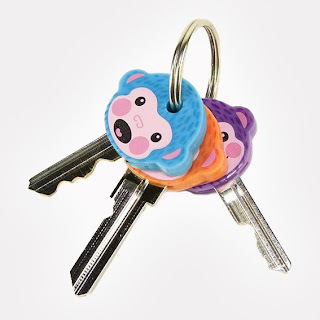 Red Pandas Are Sooooo Cute!